Film fans spent more money on tickets to see Vin Diesel, Dwayne Johnson and Gal Gadot than any other actors in 2017, box office data shows. Forbes has put Diesel and The Rock top of its list of the year’s top-grossing actors, largely thanks to the success of The Fate of the Furious. Gadot is in third place after appearing in Wonder Woman and Justice League. And Emma Watson is fourth – her version of Beauty and the Beast was the year’s biggest earner at global box offices. Johnny Depp is in the top five, one place ahead of his Murder on the Orient Express co-star Daisy Ridley, who has Star Wars: The Last Jedi counting towards her total. Tom Holland, Chris Pratt, Chris Hemsworth and John Boyega also made it into the top 10. Forbes calculated the figures using data from BoxOfficeMojo.com up to 26 December. 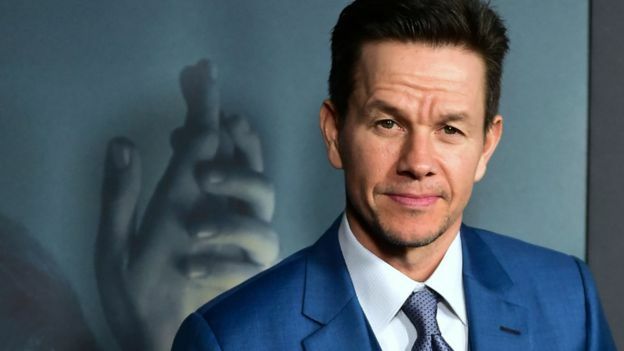 The list comes two weeks after the magazine published its annual list of the “most overpaid” actors – those whose box office takings provide the least value for their salaries.